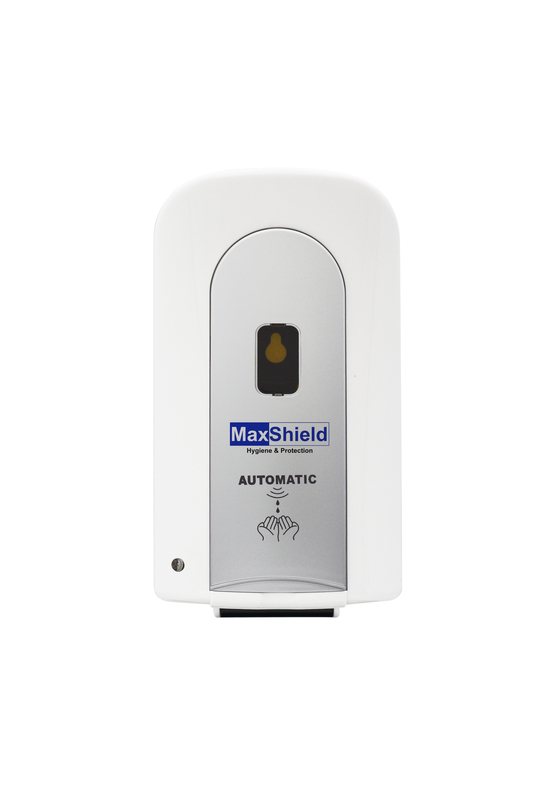 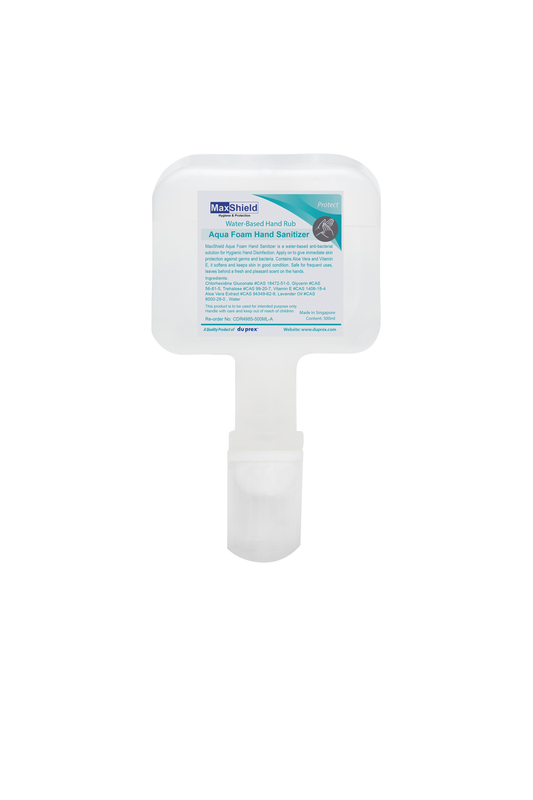 Water-based anti-bacterial solution specially formulated for Hygienic Hand Disinfection. 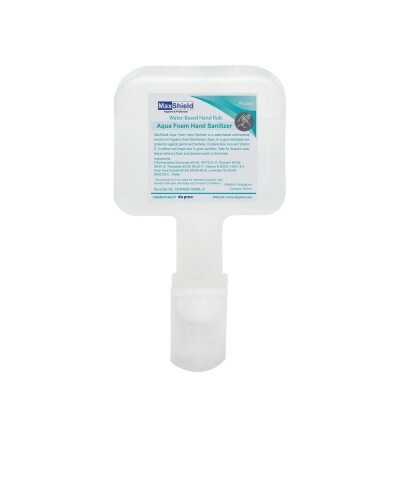 Pleasantly scented, non-rinse, non tainting. 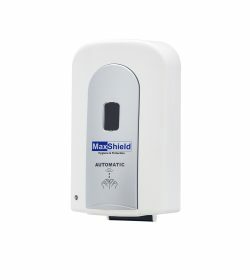 Place on counter, vanity and table tops, in reception areas, offices, lounges, restaurants, gyms, restrooms, etc where sanitation is needed. 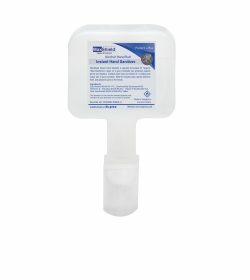 How to sanitize your hands? 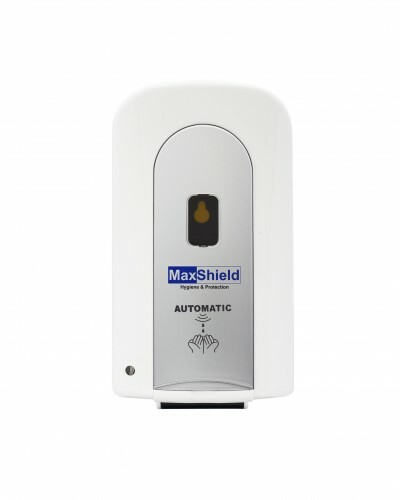 Copyright 2019 Duprex Singapore Pte Ltd. class="single single-product postid-2258 woocommerce woocommerce-page x-integrity x-integrity-light x-navbar-static-active x-full-width-layout-active x-full-width-active x-post-meta-disabled x-v4_3_4 x-child-theme-active cornerstone-v1_1_3"